East of the River Career Exposure Camp « "Inspiring Bright Futures"
Registration is open for camp this summer. Camp will start Monday July 31st and end Friday August 4th. The featured careers will be Architecture and Media. The Student Registration Form and Parent Orientation Packet are required to be filled out in order to be signed up for the camp. We are also pleased to announce, beginning this summer we will be in a new home at the newly constructed DC Dream Center! The DC Dream Center is the result of a new partnership between The Southeast White House and the National Community Church that will provide a new facility for programs that were previously held at The Southeast White House, plus the opportunity to provide additional programming for the community. The DC Dream Center is located around the corner from The Southeast White House at 28th Place and Q Street SE. Also, we are excited to begin a monthly Career Exposure Camp program that will continue throughout the year! Stay tuned for additional details. 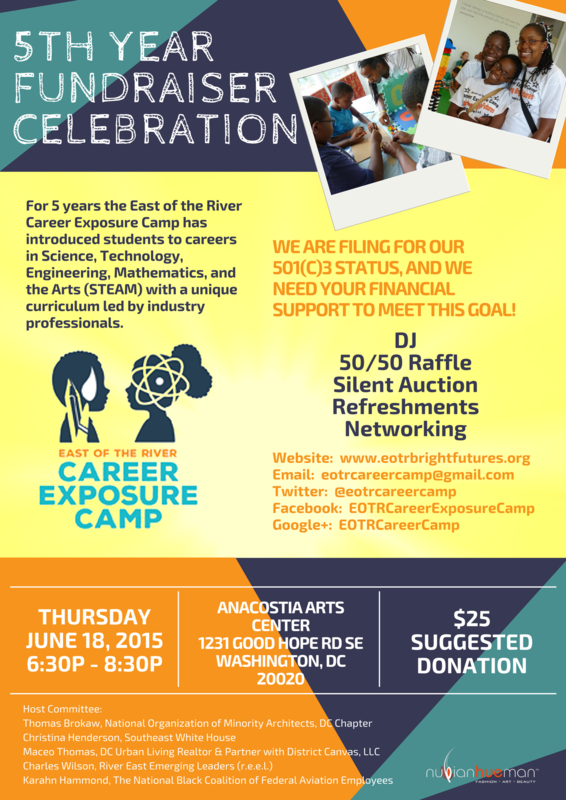 Registration is open for the 2016 East of the River Career Exposure Camp. This year’s careers will focus on Architecture, Aviation, Financial Planning/ Entrepreneurship, and Media. 20 spots are available, sign up now while there is still space. The East of the River Career Exposure Camp is gearing up for its 2015 Camp session. 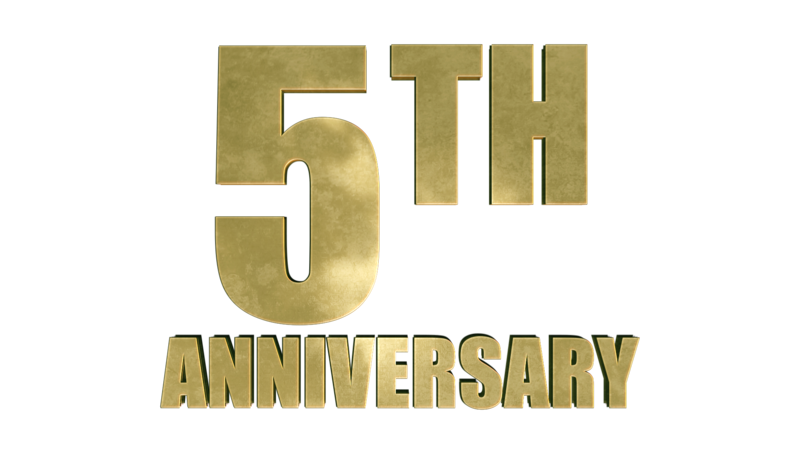 It also marks our 5th year anniversary as a Camp. We are very proud of our work and excited about our future endeavors. Additional information will be posted on how you can celebrate with us and support our efforts. Thank you!